I’m just back from a not-long-enough 10 days in Naples and Rome, Diane’s and my favorite cities in the world, after New York. Rome is amazingly beautiful and endlessly fascinating, Naples vibrant, live, and gritty – gritty in that heart- and mind-grabbing way New York used to be before the developers ate its guts. Jeremiah Moss would love Naples, for all the right reasons. We ate well in both cities, though it has to be confessed that mass tourism is taking its toll. In Rome’s centro storico it is now not too hard to get a mediocre meal, and it is even possible to get a lousy pizza in Naples. 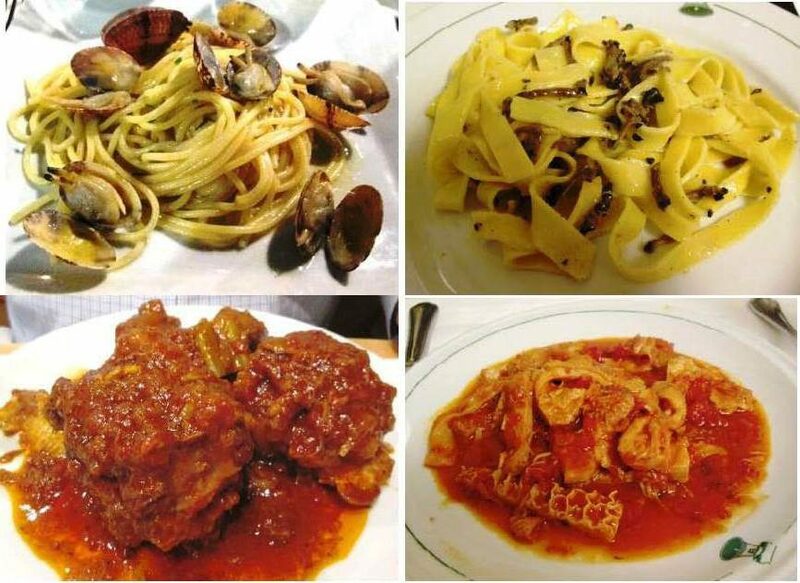 Even a few classic places have lost their edge – though we still enjoyed some marvelous dishes – pasta alle vongole, tagliatelle with black truffles (it’s a terrible year for white ones), osso buco, and trippa. Wine in Italian restaurants is attractively inexpensive, especially by New York City standards, Here, we’ve become used to restaurant markups of two, three, and four hundred percent. In Italy, even in the capital, restaurant wine usually costs just a bit more than it does at retail, and very often much less than the same bottle would cost us at retail here. That is fine, and it encourages wine drinking and experimentation, which is exactly what a restaurant should do. But in neither Rome nor Naples, alas, has the overall wine situation changed much. Wine lists have gotten broad, covering many of Italy’s important wine regions, but almost never are they deep. Italian wine journalists have told me that the Italian public drinks only young wines, and almost every restaurant wine list shows that. The oldest wine I was able to drink on this trip was a 2006 Vino Nobile di Montepulciano, a Vigna d’Alfiero Riserva from Valdipiatta – a lovely wine, to be sure, but almost the only example of a wine from before 2012 that I found the whole trip. Even the one marvelous discovery of this trip – in Naples, a glorious Fiano previously unknown to me, called Exultet, from Quintodecimo – was a 2016. That’s sad. Even wines from zones that pride themselves on the longevity they can achieve were offered only in three-, four-, or at most five-year-old examples. For wines like Barolo, Barbaresco, and Taurasi, that’s infancy, and drinking them that young is infanticide. I don’t like feeling like a criminal, but of course I drank them, the only alternative being to forgo wine entirely, which is clearly preposterous. I do wish Italian restaurants would find a way to offer a few older bottles of some of their glorious reds and wonderful whites. Naples, are you listening? Ten-year-old Greco di Tufo and Fiano di Avellino are great wines, and would spectacularly accompany your world-class seafood. Rome, your unctuous coda alla vaccinara needs – needs! – an old Gattinara or an authoritative old Taurasi. I’m sure I’m not the only American who travels to Italy in hopes of tasting fine, mature wines. I’ve recently had the pleasure of tasting three classic Tuscan wines – Carpineto Vino Nobile di Montepulciano, Mastrojanni Brunello di Montalcino, and Brolio Chianti Classico – in the company of the wineries’ gracious and articulate owners, Antonio Zaccheo, Riccardo Illy, and Barone Francesco Ricasoli, respectively. Each wine was excellent of its kind, and even if the kinds are kissing cousins, there are enough real differences among them to make comparative judgments very difficult. Suffice it to say that I’d welcome any of them to my table, anytime. The trio of proprietors, all in New York to show their new releases, represented in miniature the whole spectrum of Tuscan winemakers, from the oldest to the newest. 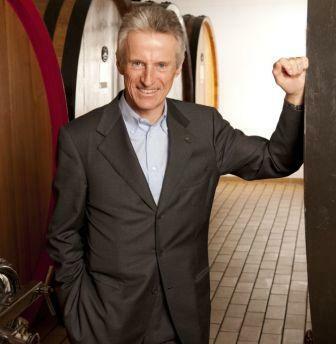 That last would be Riccardo Illy, scion of the famous coffee family, which acquired the Mastrojanni vineyards in Montalcino in 2008, after the death of owner, who had been a family friend and whose wines they had long admired. 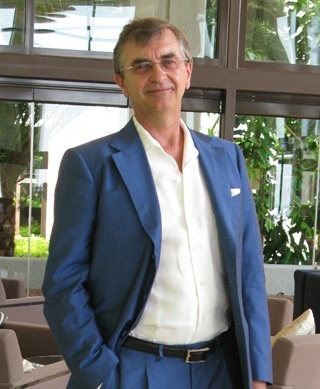 Antonio Zaccheo holds the middle ground: His father and a partner, Giovanni Sacchet, moved to Tuscany for the love of wine and, starting in 1967 under the name Carpineto (the name of their first estate), began acquiring properties in the three most prestigious Sangiovese zones, Chianti Classico, Montepulciano, and Montalcino. The longevity record belongs to Barone Francesco Ricasoli, whose family has been resident at Castello Brolio (in Gaiole, near the heart of the Classico zone) since at least the 1100s. His great-grandfather, Bettino Ricasoli, the so-called “Iron Baron,” was in the 19th century a great champion of Tuscan viniculture and formulated the blend of grapes for Chianti Classico that for years provided the norm for the wine. 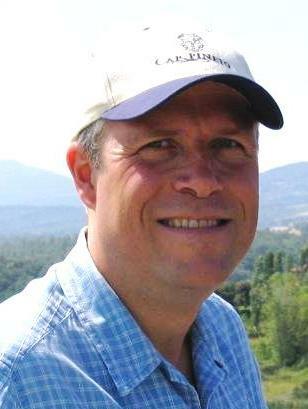 The first of these tastings was Carpineto’s, and Antonio Zaccheo sounded the theme that would provide the leitmotif of all three: toscanità – Tuscan character, particularly as expressed by the Sangiovese grape, the backbone of Chianti Classico and Vino Nobile and the entirety of Brunello. 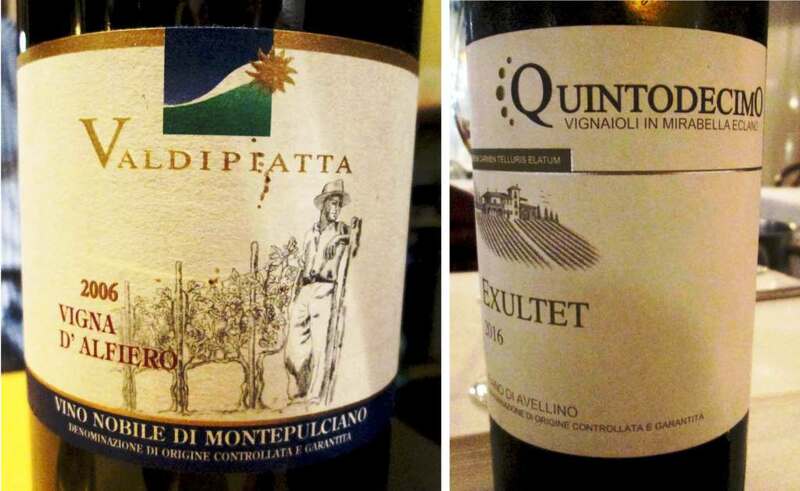 Owning properties in multiple locations throughout Tuscany, Carpineto produces a lot of different wines, and at this lunch ten of them were poured: four vintages of Chianti Classico Riserva (1990, 1997, 2005, 2006), one Brunello (2005), four Vino Nobile (1988, 1995, 2001, 2004), and one Vin Santo (2004). All the wines showed well, with that tipicità that has once again become the stylistic goal of Tuscan winemakers (the internationalized Supertuscans are happily a dead or dying breed), but the older wines of course were the readiest to drink and the most interestingly developed. The 1990 Chianti was lovely and elegant, and even the ’97 showed handsomely, with great freshness and a good spine. 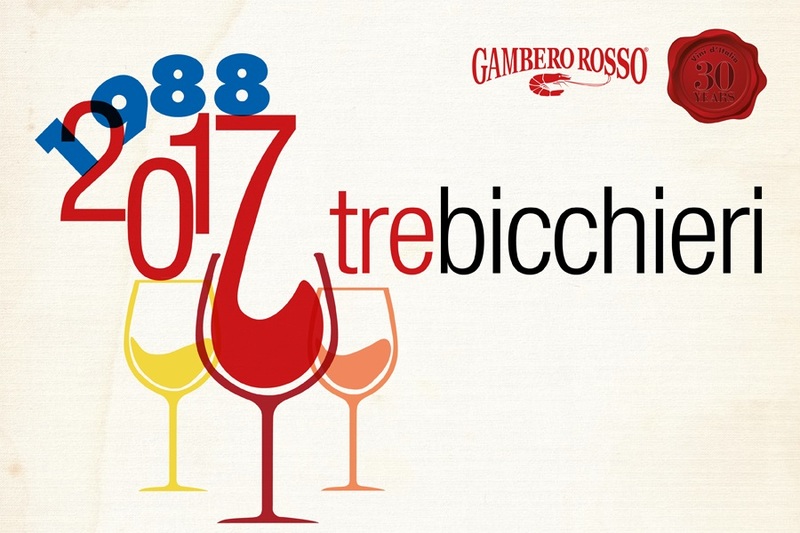 But the wines of the day for me were the 1988 Vino Nobile – a gorgeous wine, still fresh and lively, with great grip – and right behind it its sibling, the ’95 Vino Nobile, very structured and still quite young, with years of development before it. Next came Mastrojanni, where Riccardo Illy carefully explained the kind of continuity that his family is striving to maintain at the estate: The same agronomist and the same cellar team still work the vines and grapes just as they did during Signor Mastrojanni’s lifetime. The estate’s 25 hectares of vines lie in Castelnuovo dell’Abate, in the southeastern corner of the Montalcino zone. This is a warm part of the Brunello zone, but the vineyards run from an altitude of 150 meters up to 420, and all benefit from the weather moderation effected by nearby Mount Amiata. So the wines tend toward a soft, full-bodied style, in the best vintages showing great elegance and balance. This appeared quite deliciously in all three Brunellos tasted that evening: the 2005, 2004, and 2004 single-vineyard Vigna Schiena d’Asino. The last wine originates from a one-hectare site, planted with 35-year-old vines, and it evidences on the palate the maturity of the vines in its fine complexity and depth. It’s a wine for your strongest meats and wickedest cheeses. The greatest surprise, however, was the completely unexpected elegance of Mastrojanni’s 2008 Rosso di Montalcino. A great value at a suggested retail price of $25, this Rosso shared the same elegance and balance as its big brothers, and even something of their heft – a nice evidence of the care and consistency of the winemaking at this estate. Finally, the Brolio tasting, in every respect a fitting capstone to this procession of fine wine. The Brolio estate is not only old, it’s big: 250 hectares in vines, and all of them have been replanted since 1994 – a huge project, and a genuine commitment to the future of Chianti Classico begun at a time when it still looked as if the appellation was seriously threatened by the market success of the Supertuscans. But as Francesco Ricasoli aptly put it, “Brolio is a protagonist of the future and of the past” – indissolubly bound to Tuscan tradition and equally wedded to the most progressive viti- and viniculture. That showed very clearly in the older wines, in, for instance, the balance and harmony of mineral notes and juicy black cherry fruit in the Castello di Brolio 2001. And it was emphatically displayed by Brolio’s newest project, a cru wine, Colledilà. This is a 100% Sangiovese wine from a seven-hectare vineyard that Ricasoli described as “near the historical heart of the estate.” For me, this wine, although very young (2007), became the star of the show. I loved its intensity, its structure, its elegant balance of great acidity and abundant soft tannins, its harmony of classic Sangiovese flavors (especially black cherry and tobacco), its long, long, juicy finish – a classic Tuscan wine, ready to drink now but with years, maybe even decades, in front of it. I’m very aware that a post like this probably sounds as if I’m swanking: Look at all the great stuff I drink! While I can’t deny there’s a lot of pleasure involved – I’d be a fool to do it otherwise – there is also a ton of work. Just staying focused and analytical requires as much effort as any other mental activity – and tasting wines is as much an intellectual job as it is a physical and aesthetic effort. At least it is the way I and the people whose judgment I respect do it.